India is the world’s fastest growing economy. Since 2014, India’s GDP has increased 7.5% annually, higher than many other nations in the world, e.g. China. This fabulous growth cuts through many sectors. So, the investment opportunities in India are quite promising across a number of segments. The largest ETF, as per assets, viz. iShares MSCI India ETF, showed 17% returns last year. The stock markets in India are touching all-time highs and are thus robust. This is a clear indication why India is a sound destination for foreign and domestic investors. India’s demography is well disposed to make it the world’s youngest country, thereby nurturing future workforces that are raringto make their mark in various fields. This will lead to more innovations and higher successes across many domains. The government is also taking out policies and campaigns to support growth. Some of these initiatives include Digital India, Start-up India, Make in India, and Skill India programs. The Modi government has taken out laws and reforms in the right direction to put India onto a progressive roadmap. The realty sector is a backbone for many other verticals. With a boost to infra and realty, there will automatically be a push for growth in other sectors. For example, the rising income levels of Indians have made them aspire for better homes. The government’s scheme for ‘Home for All’ is also giving an impetus to the home-segment sector. Lucknow is a city that is a rich blend of culture and modern progress. Many fine projects are coming up in this city as well that are smart choices for investment. The rates here are relatively lower as compared to Tier-1 cities, and they will escalate in the times to come. 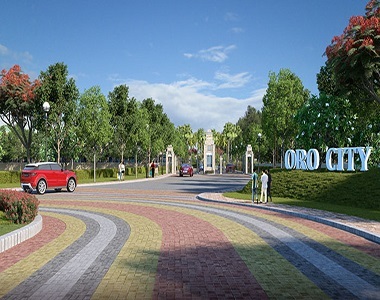 One such project is called Oro City, located in Janakipuram. 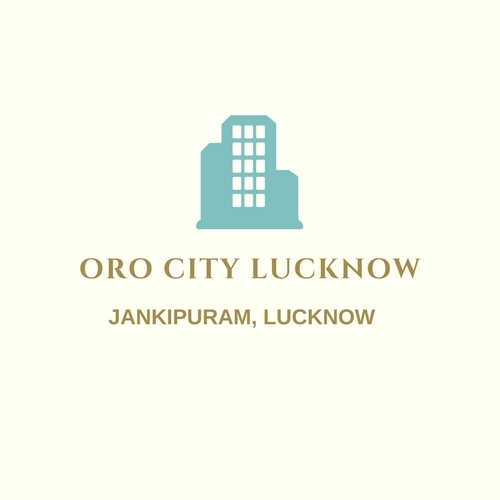 The campus of Oro City Lucknow spreads over a lavish 25-acre land, off Kursi Road. It is approved by LDA and offers connectivity via Sitapur Road. It is also linked to PMAY that makes it a coveted place to invest in. 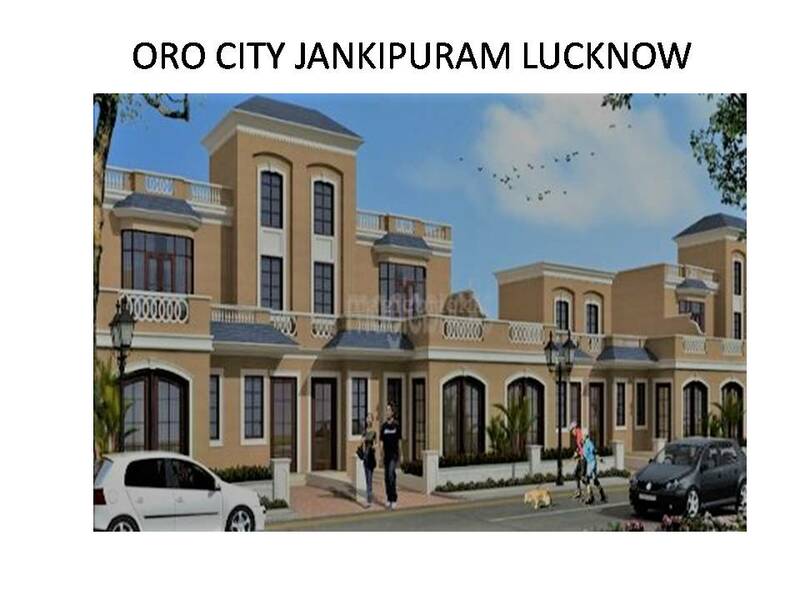 Oro City Janakipuram, Lucknow contains individual plots in sizes that range from 1211 sq. ft. to 1744 sq. ft. The gated complex is secure and yet offers the customised constructions as per one’s needs and tastes. These Plots in Lucknow are some of the finest areas to own. The base infra in the enclosure is planned well. At the same time, there are a number of amenities for a rich lifestyle here. Invest here now!